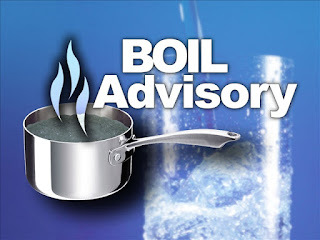 In response to the Laughlin, NV Boil Water Advisory in effect since Saturday, July 18th, PB&J Water will be giving away free RO filters and membranes* to Laughlin residents. Residents will only be charged our regular $50 labor fee for the installation and sanitation of their RO system. Laughlin residents are also offered a new RO system for $150, installed. Please call PB&J Water for details, 928-706-0546. This is our way to give back to the community. *Excludes Culligan and most Home Depot and Lowe’s RO systems.